The six-year-old Finnish organization had a rough sprint in its early days of foundation in 2013. Moreover, the tussle between the management and players forced the organization to retire pretty soon. The European scene of CS:GO was scrambling with players when the then 22-year-old Aleksi ‘allu‘ Jalli made news with his AWPing. The Finn had first rendered its services to NiP. Following his departure, he moved to Liquid, ENCE, FaZe & Optic Gaming for the next three years. 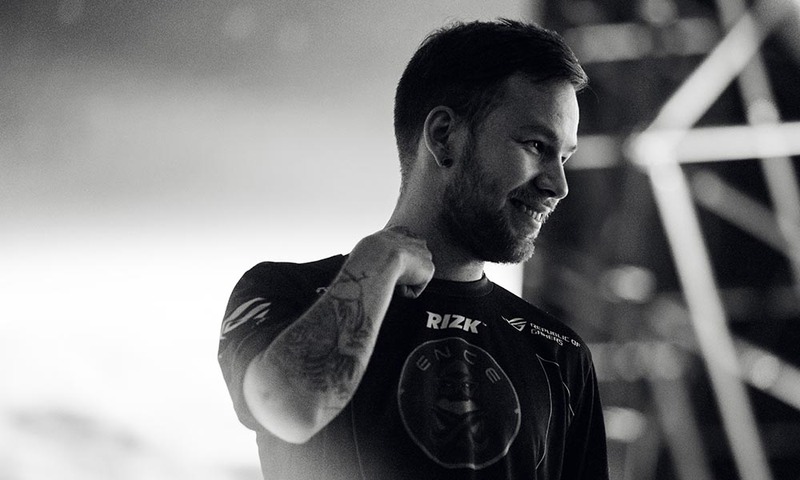 The return of Allu to ENCE was the history in making. Perhaps, just an year ago, allu had returned to ENCE eSports. Having said that, ENCE’s only significant victory in the recent past was the Minor qualifiers to IEM Katowice. ENCE qualified for the playoffs by beating AVANGAR 2-0 convincingly. Therefore, facing Liquid, Natus Vincere in quarters and semis, beating them both in best of three’s. The grand finals of IEM Katowice was more of a stampede for the beginners. The battles of the best where experiences win. Thus, leaving no margin for heroics for the underdogs. A team like Astralis who did beat mibr, Natus Vincere, FaZe & other mammoths of the game, mercilessly. ENCE’s defeat was no surprise, though, expectations had leveled higher for the Finns. The journey is still pronounced remarkable & takes us back to the era, the rise of Luminosity.